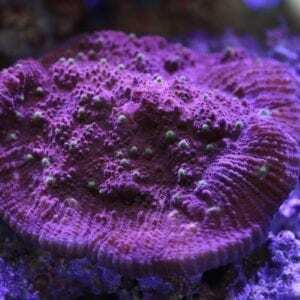 If you are looking for SPS, LPS, Softies, NFS colonies, fish, inverts or supplies we are the shop for you. We believe in growing as many of our own corals as possible to protect the reefs all over the world. Eighty percent of what we sell has been aqua-cultured, including some of the most sought-after and rarest of corals. 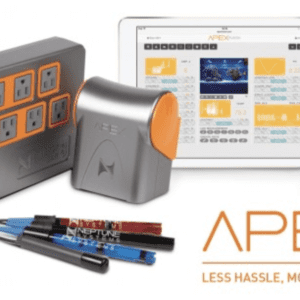 Funky Monkey Coral ships on Tuesdays and Thursdays to the continental United States via FedEx Next Day Air. All livestock is shipped with heavy duty bags to prevent leaks, insulated boxes with cardboard shells, and temperature packs when necessary. Due to the nature of the business, no returns are accepted. 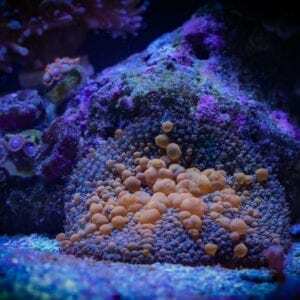 Funky Monkey Corals offers a guarantee live upon arrival. In the event that livestock dies during the guarantee period, please email us directly. All fish, invert & coral orders are backed by our 7 day guarantee. In the unlikely event of livestock death, full credit for the original purchase price will be applied minus shipping. *please note Funky Monkey Coral reserves the right to request documentation on guarantee claims including but not limited to; images of deceased livestock and or aquarium, water sample. View all terms & conditions.